Online Only Real Estate Auction Event!!! 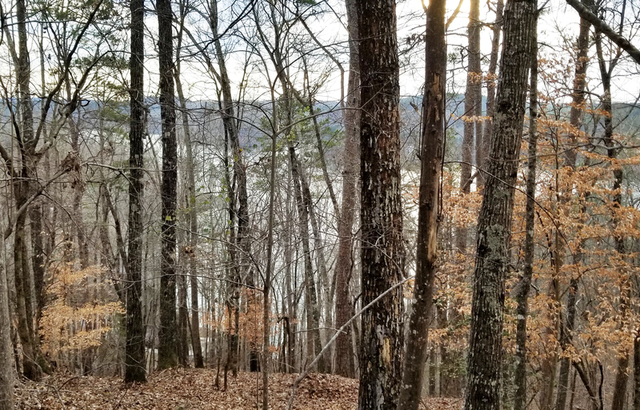 This lot was selected by its current owners for its majestic views and tranquility that this site had to offer. 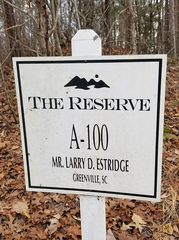 This picturesque building site is situated at one of the “Reserves” premiere peaks with 180-degree views of the lake and mountains, however due to changes, the owners can no longer take advantage of this fantastic site and the up upscale and gated 3,900 acres master-planned community. 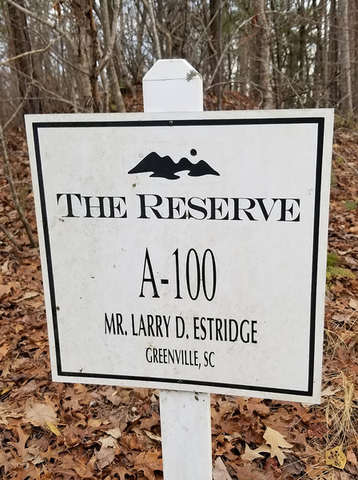 The Reserves is located just 50 minutes west of Greenville and 20 minutes from spirited Clemson University, The Reserve at Lake Keowee was created more than a decade ago and features over $100 million in amenities which includes an 18-hole Jack Nicklaus Signature golf course. 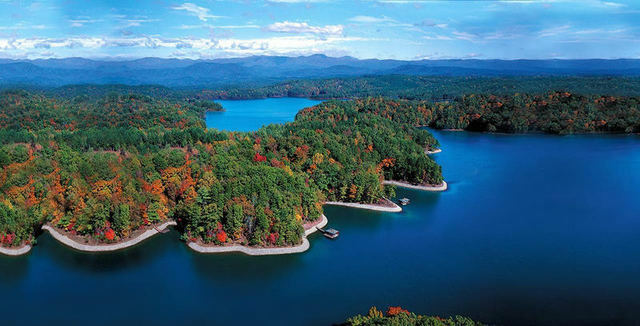 Lake Keowee is an ideal lake in the Southeast spanning 18,000 acres; it is wide-bodied lake known as one of the purest in the United States. All land owners must be a part of the home owner association and they have several packages for you to consider based on your interest. 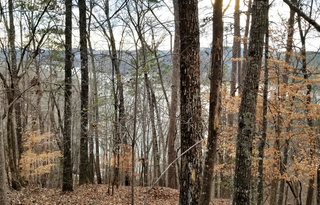 Reserve homes feature wooded, golf view, lake view or lakefront access, and start in the $100's for home sites and $420's for homes. 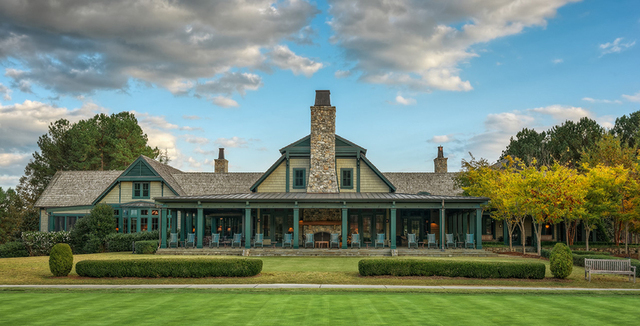 However… you set the price at this On-Line Auction Event.